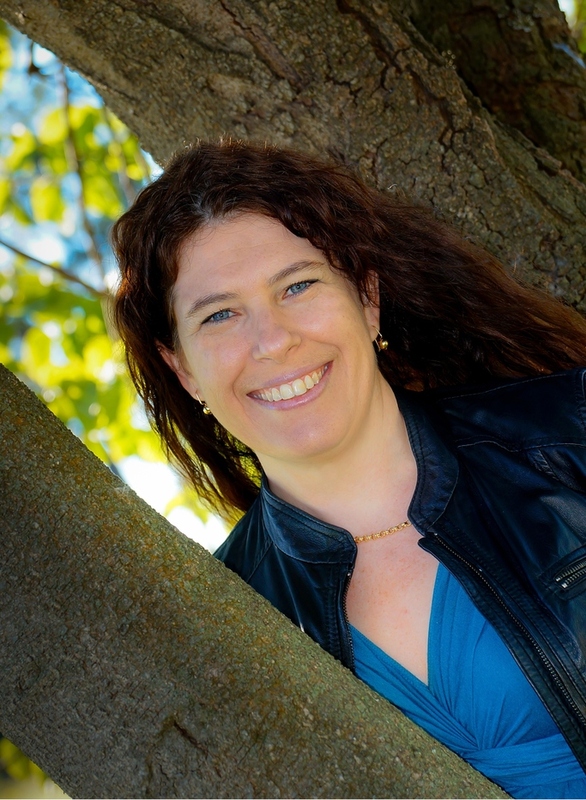 So many exciting things have been happening for my Aussie Owned and Read girls, and this is one of them! 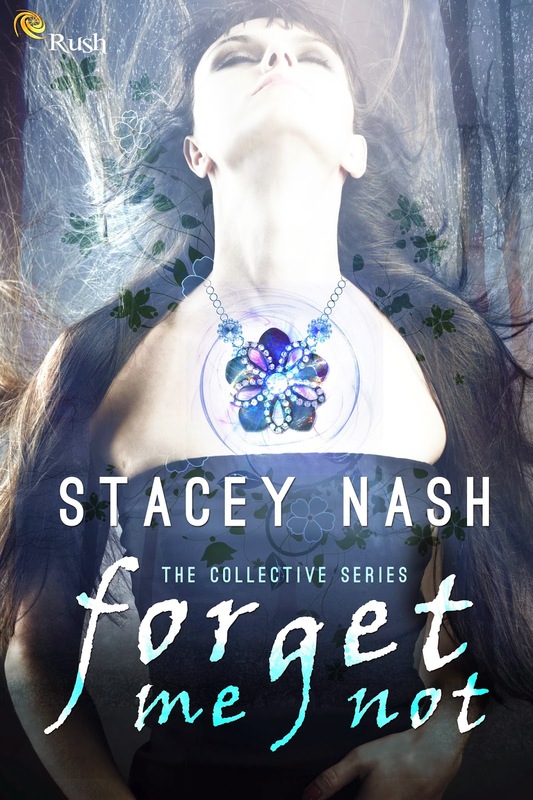 My good friend, Stacey Nash, released her debut novel this week, Forget Me Not. Check out the awesomeness and enter the giveaway. I plant my palms on either side of the full basin and peer into the still water taking a moment to collect my thoughts. The water reflects only the cream ceiling. That can't be right. I do a double take and look again.